RM’s sale in St. John’s, Michigan (okay, it was actually held in Plymouth) had a bunch of really old, really cool cars. 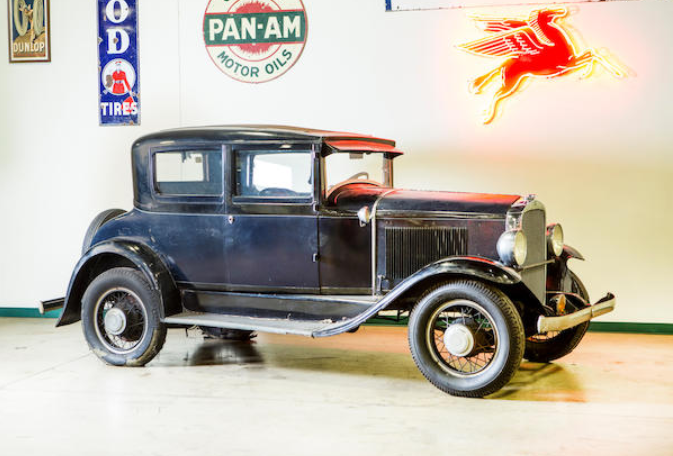 The top sale was the SJ Duesenberg we featured for $957,000. One of the stars of the show was this 1928 Cadillac Series 341-A V8 Town Sedan that was once owned by Al Capone. It is bulletproof – literally, which is way cool. It sold for $341,000. 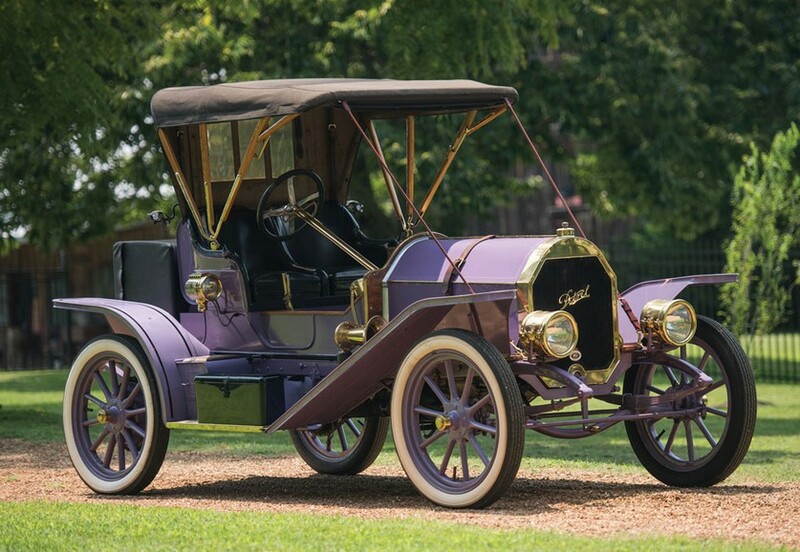 Other interesting sales included this 1907 Locomobile Model E Roadster for $74,250. A couple of other pre-WWI American automobiles included a 1911 Overland Model 46 Torpedo Roadster (top) for $35,200 and a 1912 Chalmers Model 9 Torpedo Roadster (bottom) for $57,750. 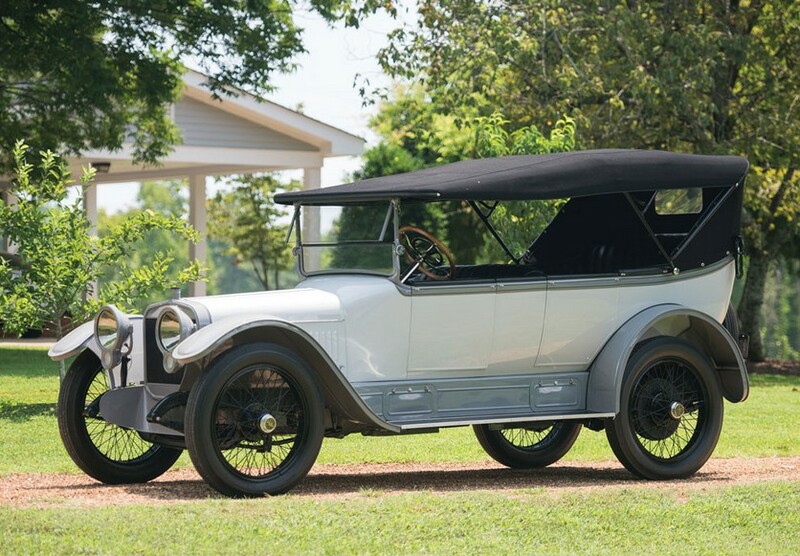 Also, our featured 1909 Washington sold for $71,500. 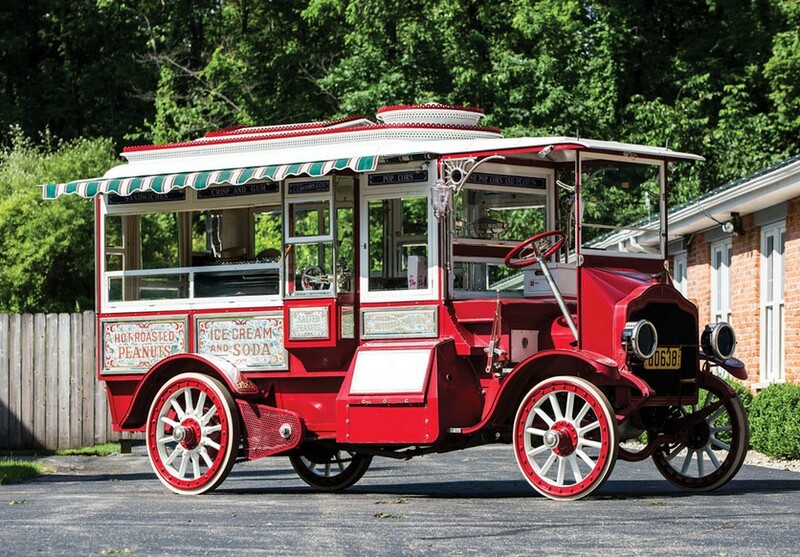 One car I really liked was this 1924 Moon Series A Five-Passenger Touring. There’s something about solid, painted wheel rims on 1920s-era cars that I’m really drawn too. I think it’s because it looks more period-correct than any other type of wheel – wooden spokes included. This one sold for $26,400. 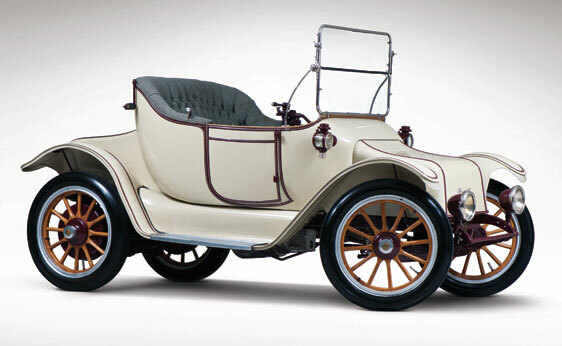 A few months ago we featured a 1907 Dolson Model F, which was for sale at a dealership in St. Louis for $110,000. Well, it sold at this auction for $74,250. Sometimes it pays to wait. 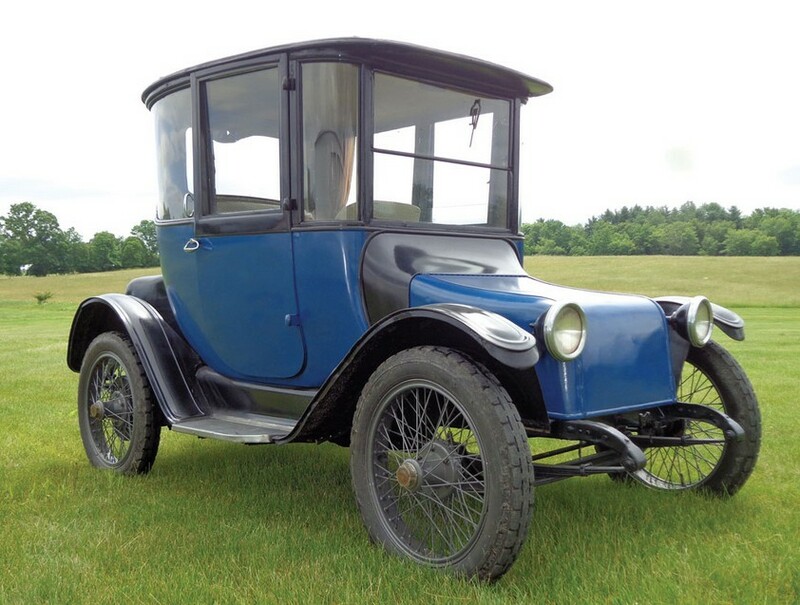 Another car we featured, specifically for this auction, was a 1914 Detroit Electric Model 46 Cape Top Roadster. It sold for $99,000. There were a number of other “alternatively powered” vehicles at this sale. 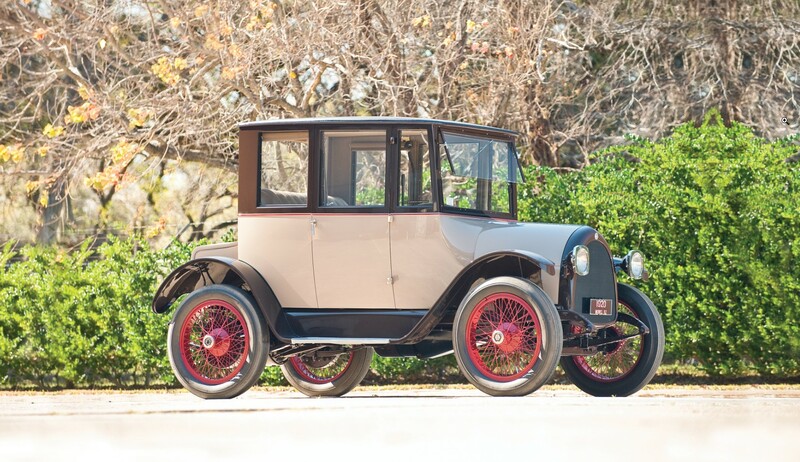 Another Detroit Electric was this 1918 Model 75 Brougham that brought $44,000. 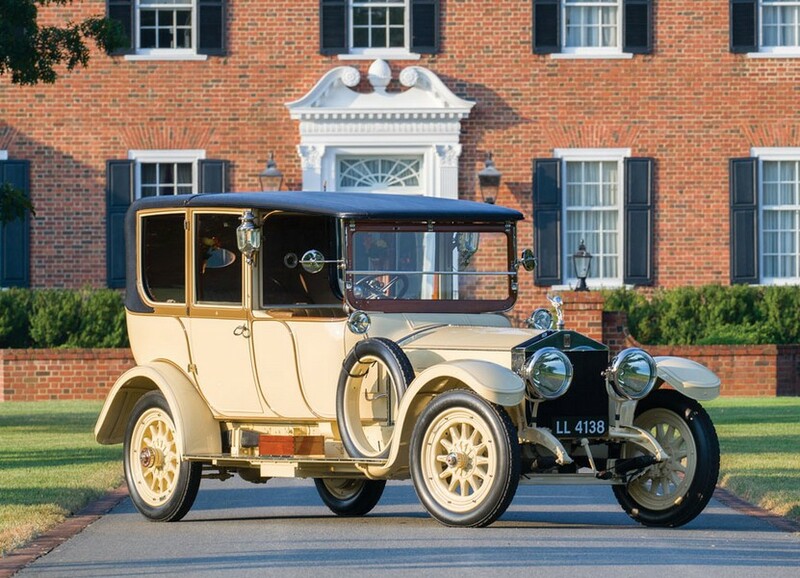 The other electric cars were a 1912 Baker Model V Special Extension Coupe (top, $148,500) and a 1922 Milburn Electric Model 27L Light Brougham (bottom, $56,100). 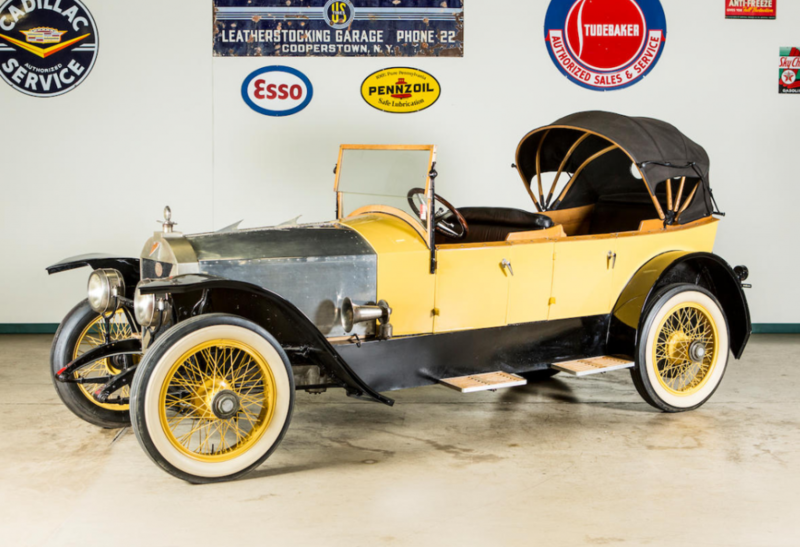 A different type of propulsion popular in the early days of motoring was steam, and it was represented at this sale as well, by this 1911 Stanley Model 63 Toy Tonneau which sold for $165,000. And finally, the “Rolls-Royce of fire engines,” Ahrens-Fox. They are very rare and there were two of these at this sale, the top selling one went for $198,000. It was this 1925 N-S-4 Triple Combination Pumper.